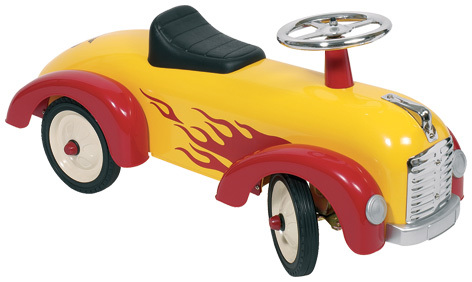 K-Play is a well-known supplier to both the independent toy trade and education supply dealers. Their exclusive brands include Heimess, Goki, Holztiger and Anker. 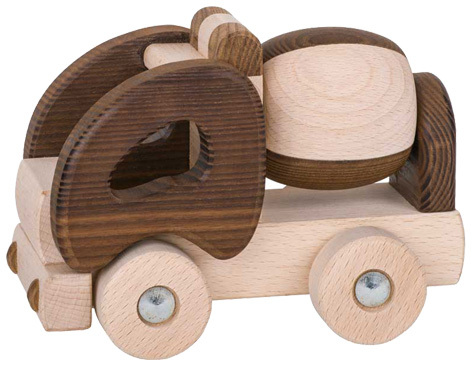 Their extensive wooden toy range includes probably the largest selection of wooden puzzles in Europe. 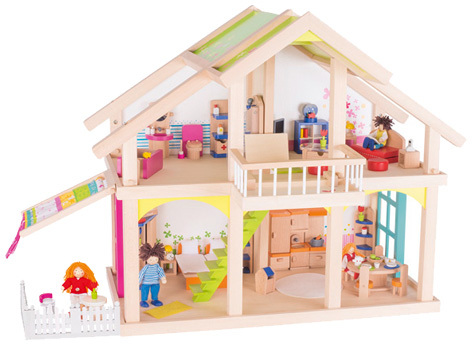 Over 2200 products encompass categories such as role play, dolls houses and accessories, puzzles, die cast models, construction and learning toys. The company also specialises in distributing moving toys, mobiles, puppets, animals, ride-on vehicles, games, outdoor toys, giftware, musical toys and novelties. For the youngest members of the family they also have a range of baby toys such as play gyms, soother chains, mobiles, teething rings and pram chains in a variety of materials such plastic, material and wood. Every September K-Play issues a large 450 + page catalogue that’s designed to allow independent retailers to take up new selections of toys for the Christmas selling season. K-Play welcomes all resellers but is vigilant supervising the online trade. They process all orders and enquiries efficiently and effectively, and pride themselves on a 48 hour dispatch window. They have an impressive stock level of 98% and are second to none in the industry for the level of their customer service. The brands they represent have been recognised as having some of the highest margins for retailers within Europe. The fact that their manufacturers have their own independent factories ensures that quality, safety and the sourcing of natural materials can easily be controlled. Indeed, the wood for the Heimess “nature" ranges is sourced from woodland around the factory in which it is manufactured. The manufacturer works ethically, using a portion of profits replanting trees as well as building and maintaining schools in developing nations around the world. Jigsaw puzzles are a great way to stimulate your child's dexterity skills.